Darren Ottaway, the Town of Pelham’s Chief Administrative Officer, has been dismissed by Pelham Town Council, effective immediately. Ottaway was informed of council’s decision when he arrived at Town Hall on Monday morning. Mayor Marvin Junkin, accompanied by Councillor Bob Hildebrandt, delivered Ottaway’s termination letter. Following Ottaway’s departure from the building, Junkin called a meeting of senior managers to inform them that Town Treasurer Teresa Quinlin would step in as acting CAO. The Town officially announced the change through a news release at 11:20 AM. During last year’s municipal election campaign, a large majority of candidates—including incumbent councillors—were either neutral on the prospect of Ottaway remaining on the job, or explicitly advocated his replacement. He was absent from work for two weeks after the election last autumn, without public explanation. Mayor Junkin said that change was needed. Sources knowledgeable about council’s thinking say that the CAO’s termination was only a matter of time, pointing to conflicting vacation schedules having prevented earlier action for lack of a council quorum. With all councillors finally in town, Junkin called a special meeting for 10 AM Saturday morning. In addition to council, Town Clerk Nancy Bozzato and two representatives from the Town’s primary legal firm were in attendance. Discussion was brief, with the meeting concluded by about 10:45. The Province of Ontario’s annual Sunshine List reported Ottaway’s salary to be $173,795 in 2017. He was Pelham’s highest-paid employee, and among 11 other Town workers earning $100,000 or more that year. “Council will begin proceeding immediately to find a new CAO,” said Junkin. 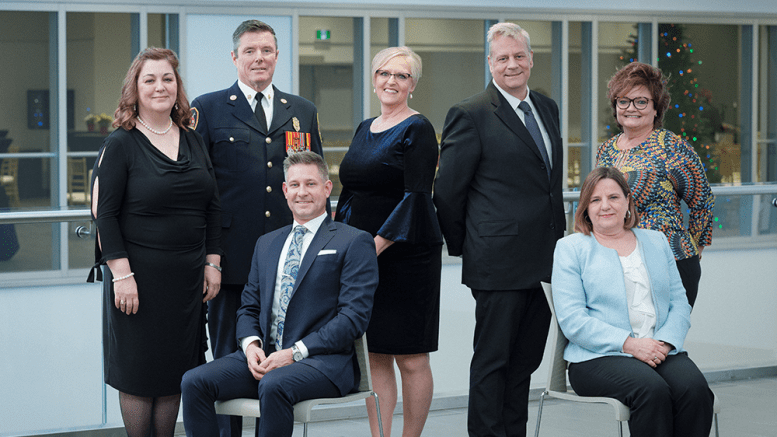 Ottaway, who moved to Pelham from Grande Cache, Alberta, was appointed CAO in 2012, replacing the retiring Martin Yamich, after Town Council winnowed down a reported list of 55 candidates during a hiring search that lasted some four months.